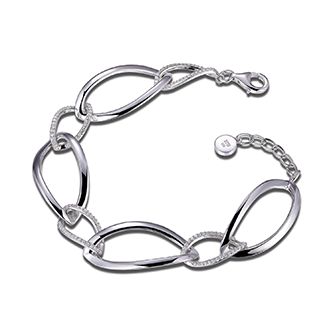 At Taras, we carry a great selection of 10, 14 and 18kt yellow, white or tri-color gold, plain or with diamonds bracelets for ladies. 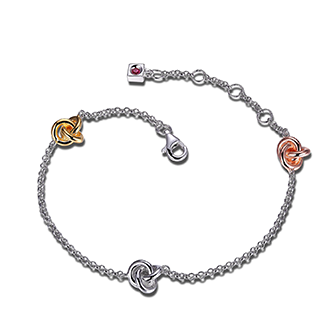 Most our precious metal bracelets are made in Italy. 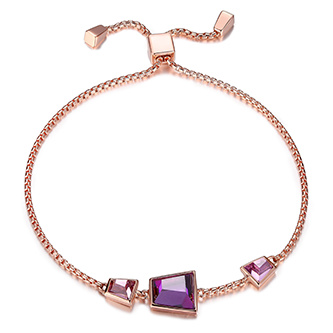 From elegant tennis bracelets to baby ID bracelets, fashion bracelets to Medic Alert bracelets. Our selection is waiting for you. 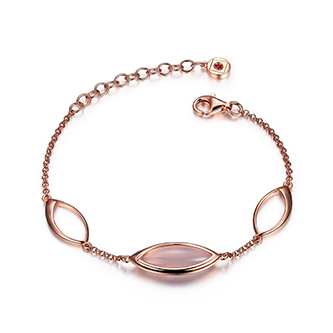 • Chrysalis - a British jewellery brand that celebrates the joy found in love and friendship. 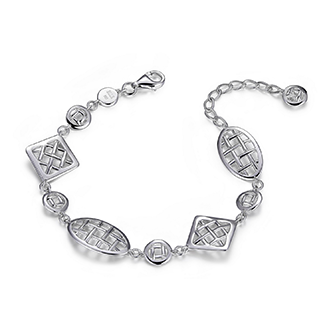 14kt yellow gold plated and silver rhodium plated Stackable bracelets, Amazing fashionable gifts for every occasion. Ss Elle "Blink" Rsgp Brac G Dyed Pk Chalc Mq20X8X5 6.5+1.5"
Ss Elle "Knot" Neck Rhod/Gp40/Rsgp40 Triple Knots 8"
Ss Elle "Cz" Brac 3A Cz Rd 7.25"+1"
Ss Elle "'Deja Vu" Brac No Stone 8"
Ss Elle "Secret Garden" Brac Mesh 6.5"+1.5"